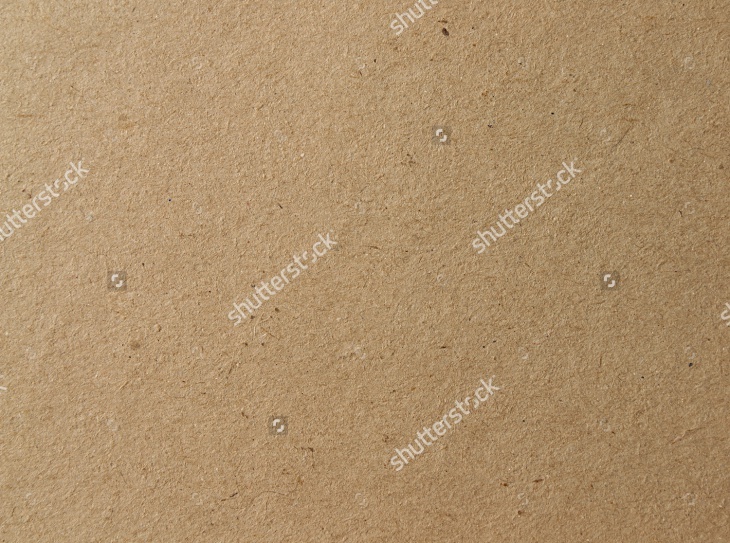 Paper textures are great resources of creative artwork. Today, such textures are not only useful in graphic design projects but as website backgrounds as well. Besides, these textures can be used to customize a number of elements in the website design. If you know how to use these textures well, you are likely to create high-quality design projects that will captivate your target audience. 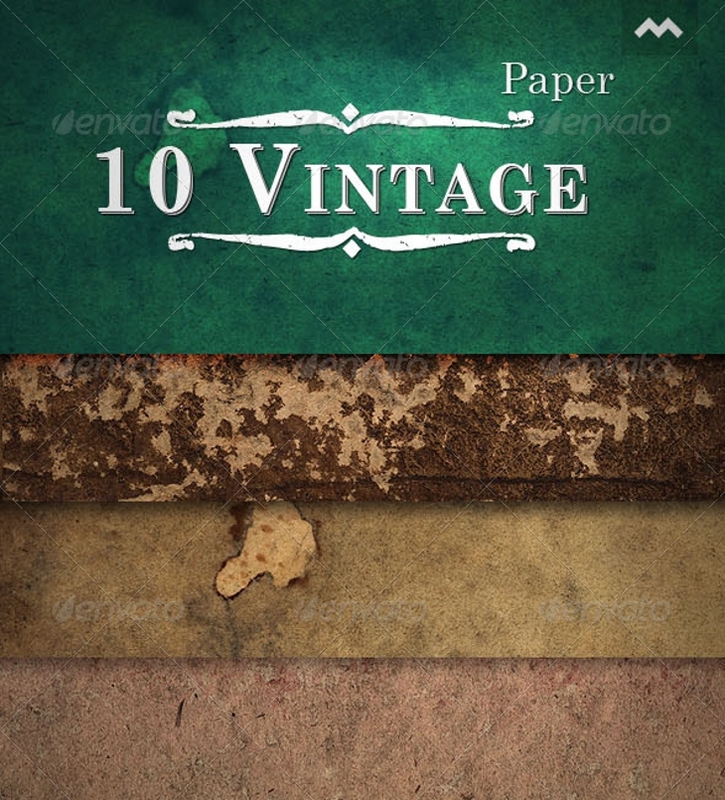 Today, we are going to share with you this great collection of vintage paper texture. Hope you will enjoy! 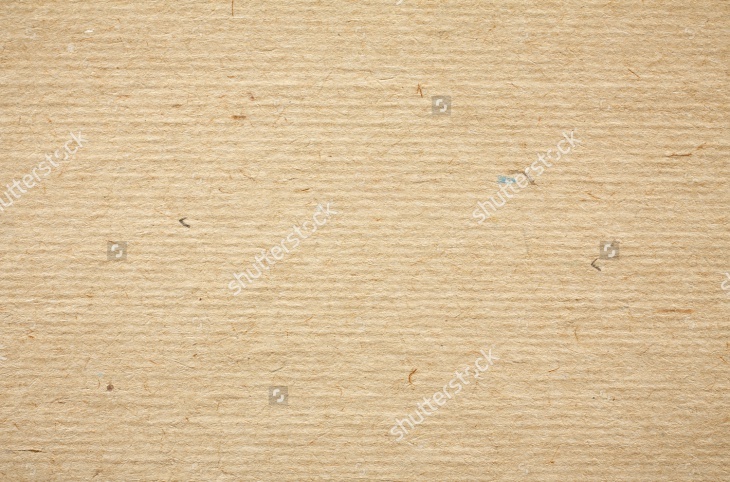 This paper texture background looks really old and rustic! 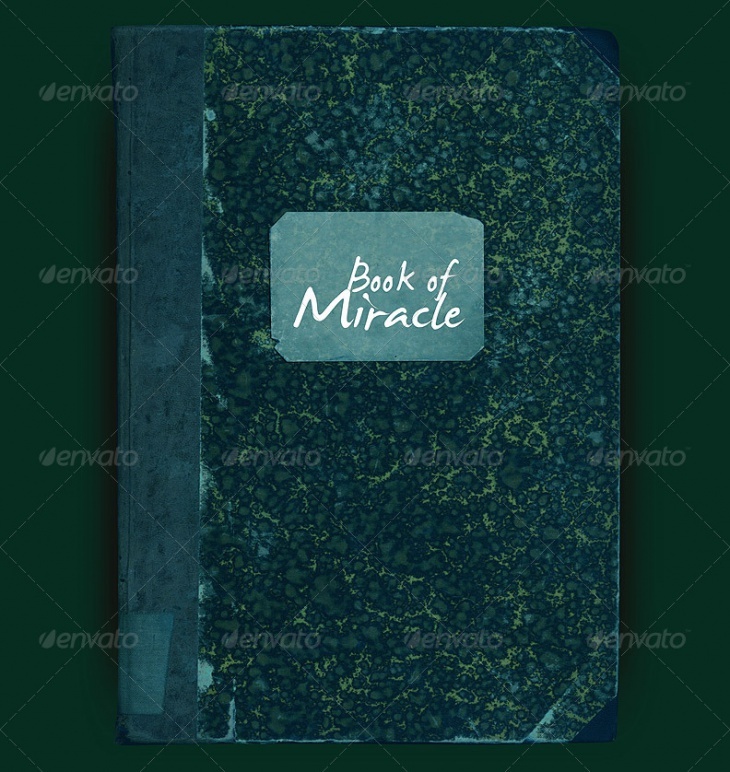 The stain patches on the paper texture especially give it a classic look. The texture is ideal for projects requiring such a rough, aged look. 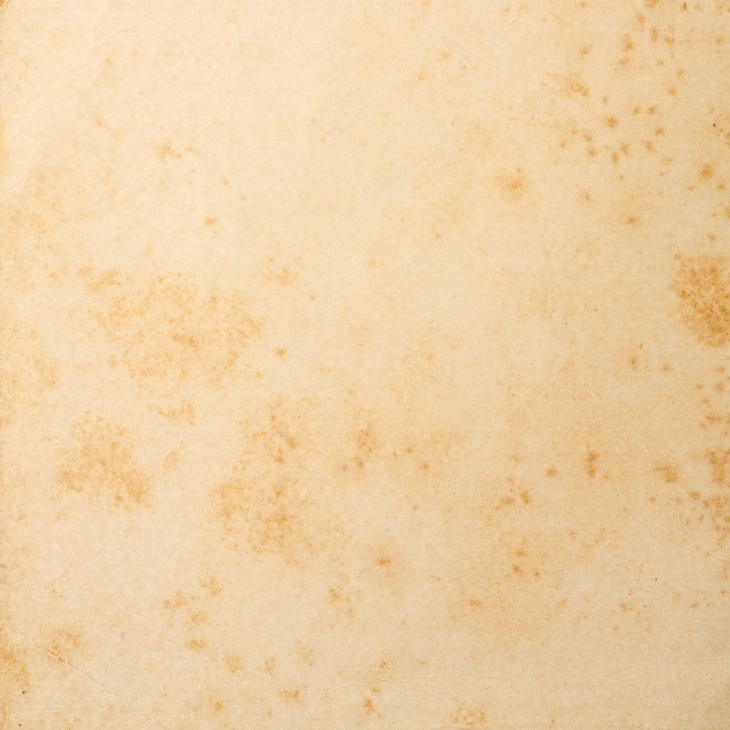 This paper texture comes with a spectacular high resolution that makes it very defined and authentic. 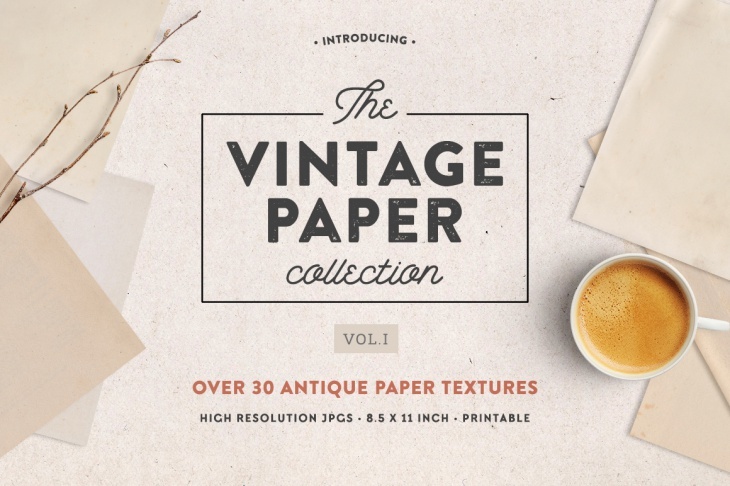 Probably, there is no better way of giving your design projects a vintage look than with this high-resolution paper textures. Fascinated by everything vintage? Want to give your projects that nice worn out effect? 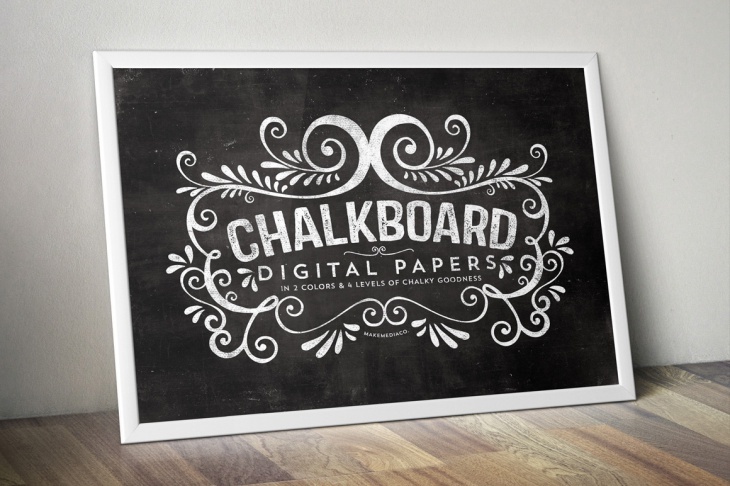 If your answer is yes, then this collection of paper texture is for you. From off-white to brown burnt, the textures are just awesome. 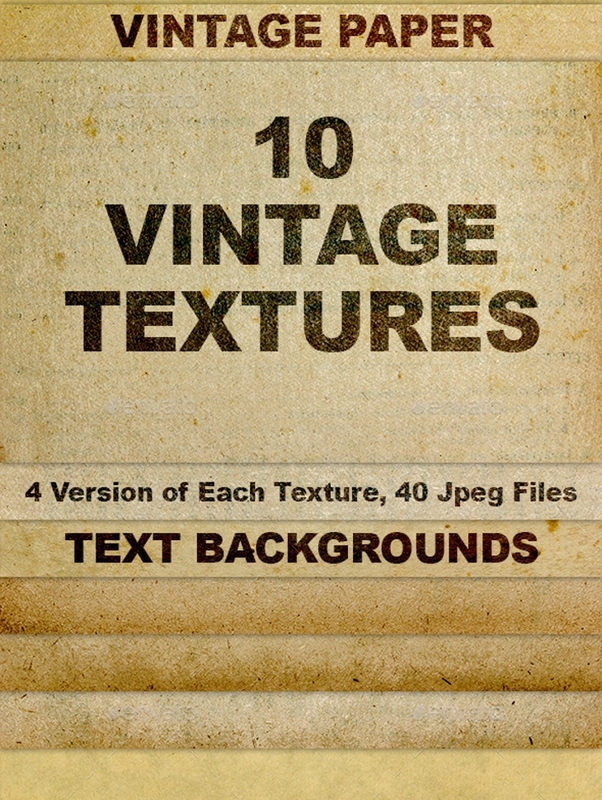 These downloadable high-resolution textures can give your design projects a nice retro touch especially if used as text backgrounds. They are easy to use and you can easily change their blending mode and opacity. 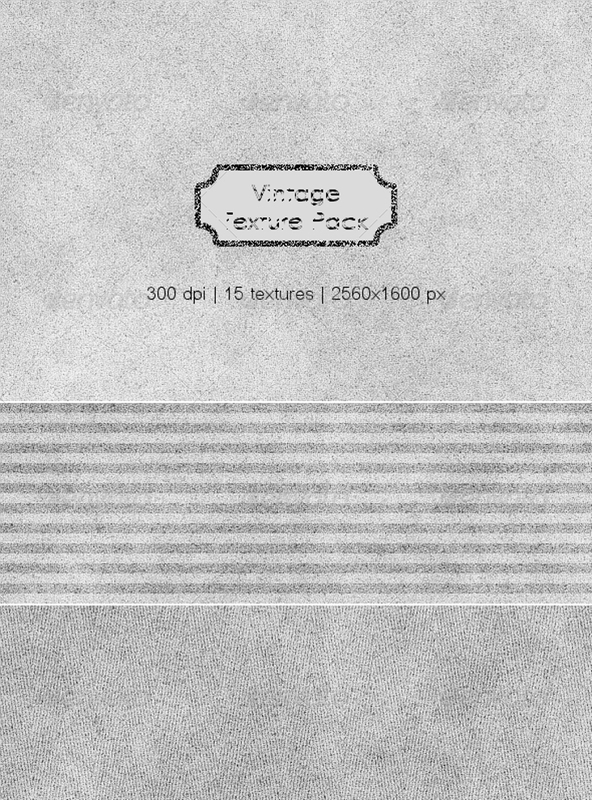 This pack contains high-quality paper textures that are perfect for giving your projects a spectacular vintage look. The textures come with some remarkable resolution, something that makes them appear authentic with your creative projects. 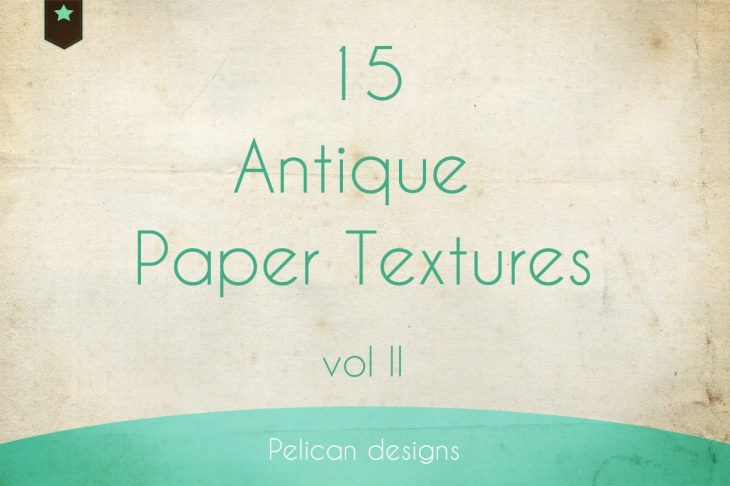 If you are looking for some cool resources to use on your vintage themed projects, then these paper textures could be all that you need. These great textures come with very impressive layered font samples. 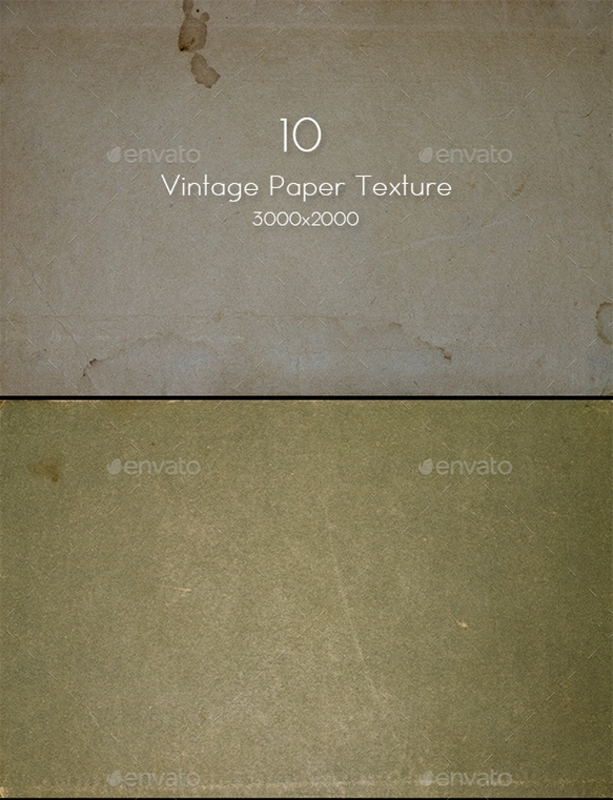 This pack of vintage paper textures comes with a really impressive high resolution. 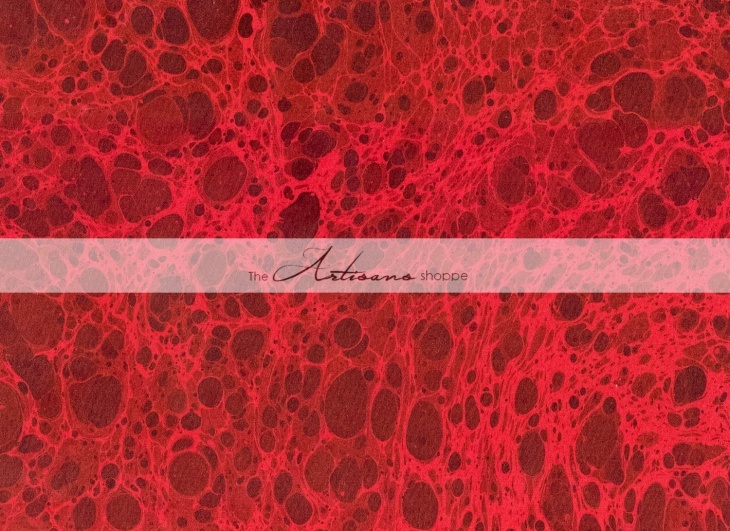 The paper textures come in a wide range of attractive colors just to ensure you have enough options for you to choose from. 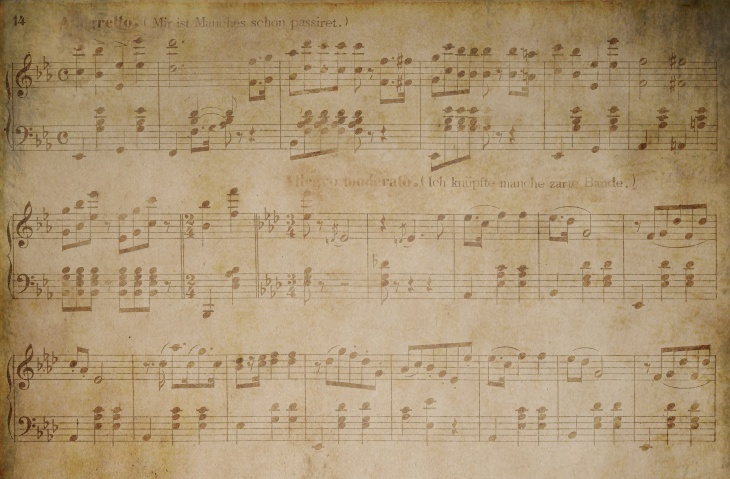 This music notes paper texture comes with a real grunge look. 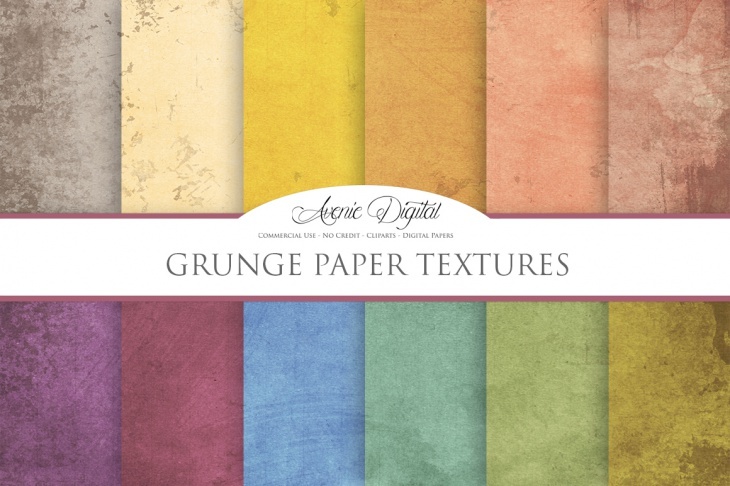 Using this paper texture can be a great way of giving your graphic artwork a vintage appearance especially if the project is related to grunge music. 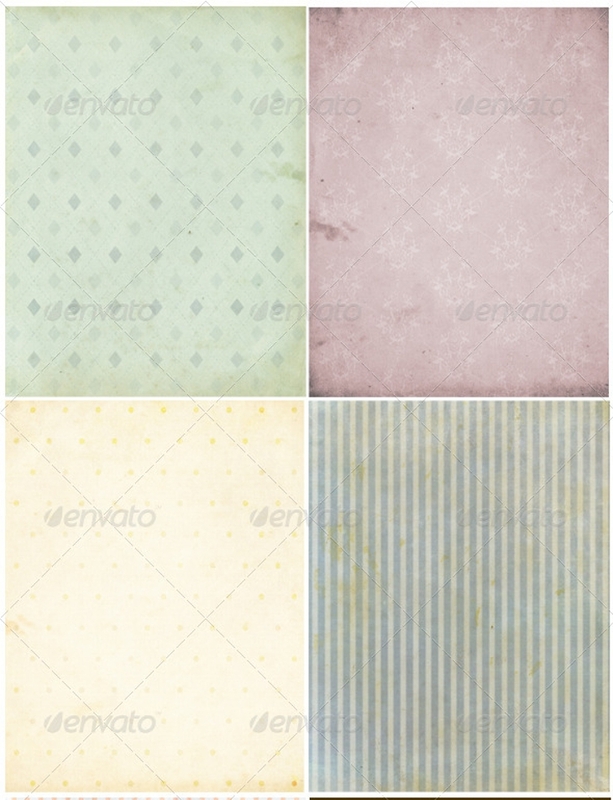 These paper textures saved in tileable JPG format comes with quite captivating patterns. 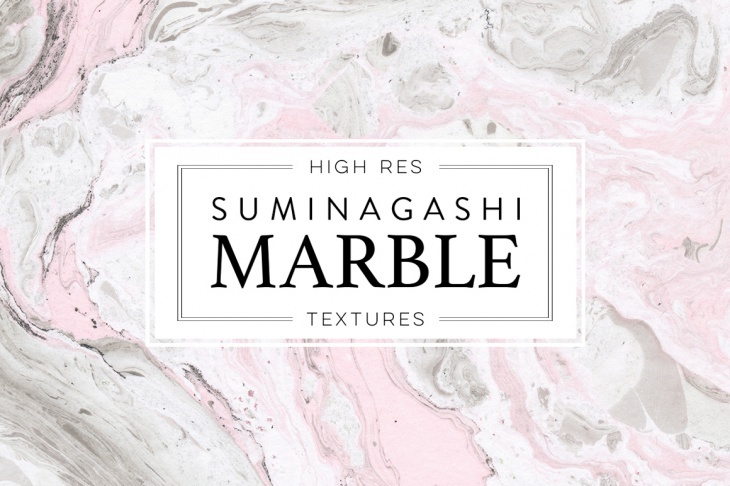 These textures are likely to give your design projects a desirable vintage look. 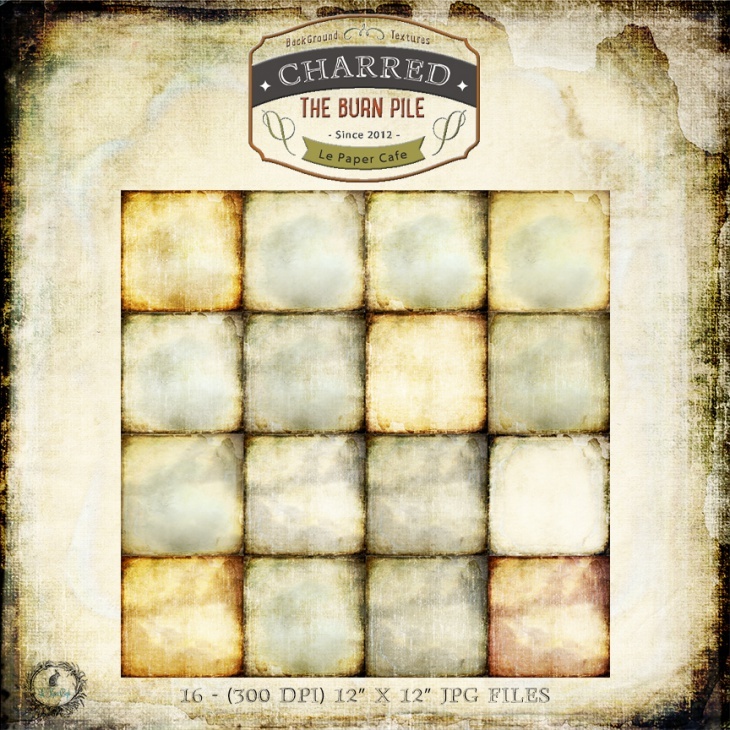 If you desire to give your projects a real grunge finish, then you are likely to find these textures quite handy. They come in a range of attractive colors including red, yellow, beige, etc. 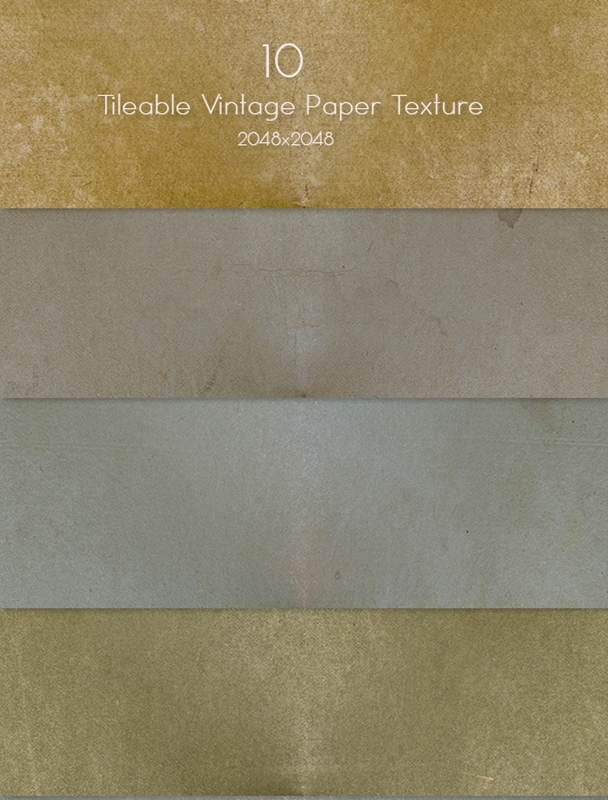 The above vintage paper texture collection can provide great base textures that you will find useful for a wide range of design projects. 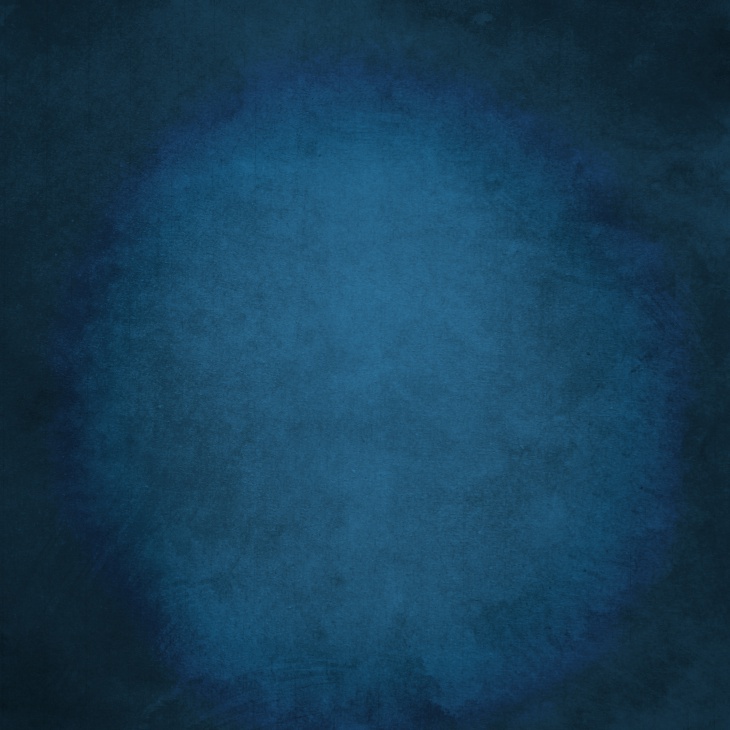 You can use them as backgrounds for websites or as part of your latest imaging or print projects. If you are working on an antique related project, then these can be great textures to use in your projects. 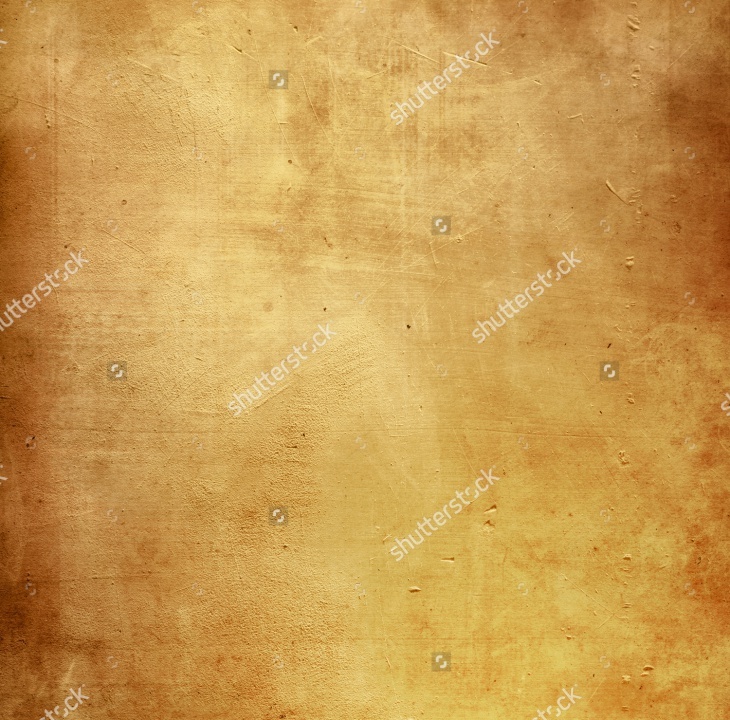 For instance, if you want to create a scrapbooking background for displaying your old antique photos, you can find an ideal vintage paper texture to use for such a project. 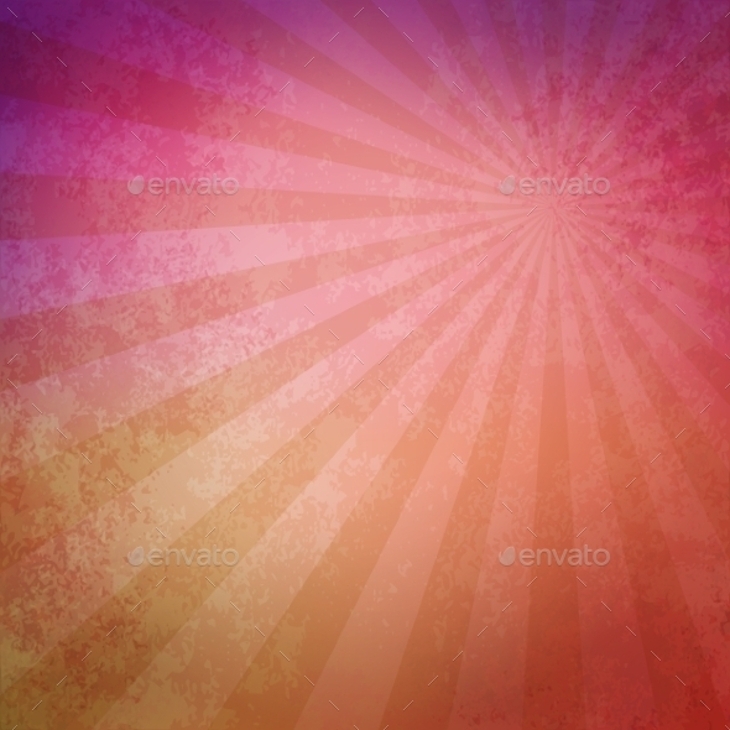 Go on and make use of these textures to create your great design projects.